For starters, Lee suggests dissolving the Export-Import Bank and the Overseas Private Investment Corporation, and eliminating the “taxpayer bailouts for big insurance companies in Obamacare’s ‘risk corridors’ program.” He also notes the need to “break up taxpayer subsidies for the energy industry or large agribusinesses. ”Echoes of Ralph Nader, but with deep free-market rumblings. Not discord, but harmony. 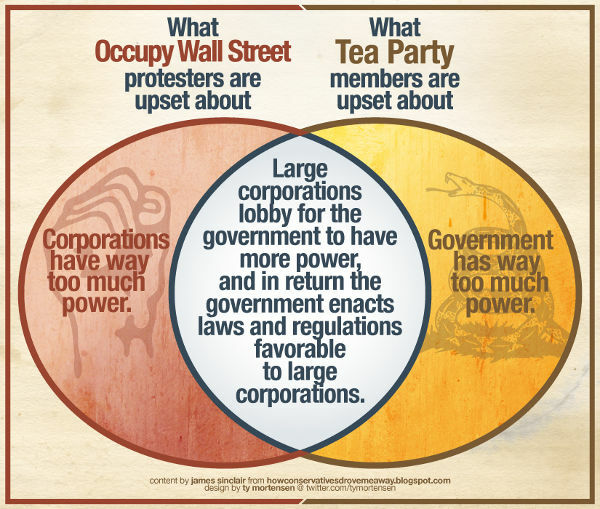 via Taking the Crony Out of Capitalism – Paul Jacob – Page full. 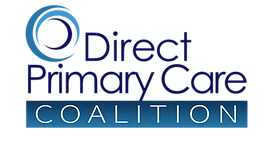 Reblogged this on IP4PI – Independent Physicians for Patient independence.